Microsoft Dynamics CRM was implemented back in 2009, with an upgrade in October, 2013 and is being utilized exclusively by Carter’s Consumer Affairs department as the primary application for documenting and managing all interactions with consumers. With Microsoft Office and Exchange in place at Carter’s, Microsoft Dynamics CRM was the logical choice for Carter’s to give them the increased visibility, productivity and efficiencies they were seeking in a CRM solution. The logical choice for their CRM partner – Ledgeview Partners. Microsoft Dynamics CRM has provided both the structure and flexibility for Carter’s Consumer Affairs to support their growing business over the past year while continuing to provide the high level of service Carter’s requires for its customers. 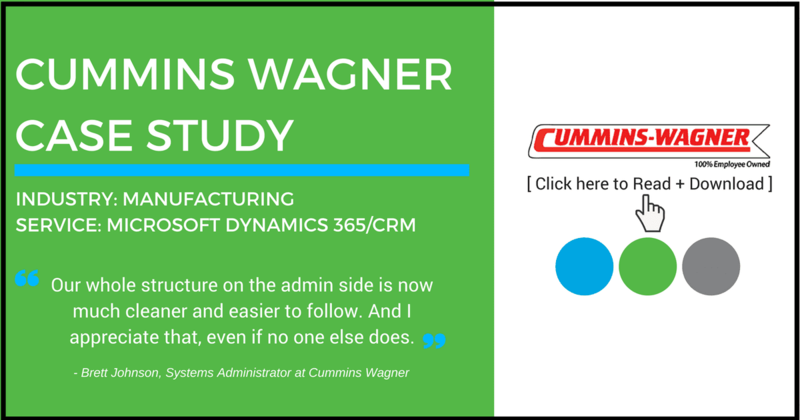 Dynamics CRM gathers all consumer communication, regardless of source, to one inbox enabling Consumer Affairs to monitor, manage, reply to, and track thousands of customer questions each week, both from the office and remotely. Carter’s Consumer Affairs department handles over 6,000 consumer contacts monthly from a variety of sources: e-commerce, corporate and customer service emails, Facebook and Twitter, letters, and phone calls via several toll free numbers in the United States and Canada. All emails to Consumer Affairs, which represent almost 50% of the interactions, are now imported automatically into CRM and processed through queues to manage ownership and follow-through; custom code is used to create contact records and automatically convert emails to cases. These efficiency generating workflows have allowed Carter’s Consumer Affairs department the ability to process interactions more quickly and decrease the response time to its consumers. The time needed for the task of sorting and distributing emails has been reduced by 30% and the time required to answer and update the system has been reduced by 50%. Dynamics CRM allows Carter’s Consumer Affairs to keep pace with its customers as they interact with Carter’s brands via social media, e-commerce, and retail channels, and to integrate information and processes critical to the best customer experiences between these areas. The parents who use Carter’s products day in and day out are the best source of information on what works and what doesn’t. The ability to capture, track, and share this information within CRM helps Carter’s stay even closer to their consumers and to keep their products continually fresh and innovative. The deployment and continual enhancement of Microsoft Dynamics CRM gives Carter’s Consumer Affairs the framework needed to let Consumer Affairs representatives concentrate on customers, yet still allows the independence they need to quickly adjust their solutions to better suit the needs of Carter’s time busy consumers. Carter’s is utilizing the efficiency power of CRM and taking advantage of workflows and plugins for incoming email management, data validation, reimbursement authorization, process automation for cases and activities, and mail notifications for multiple types of customer events including cases marked “alert” for attention by Quality, Media and Legal departments. 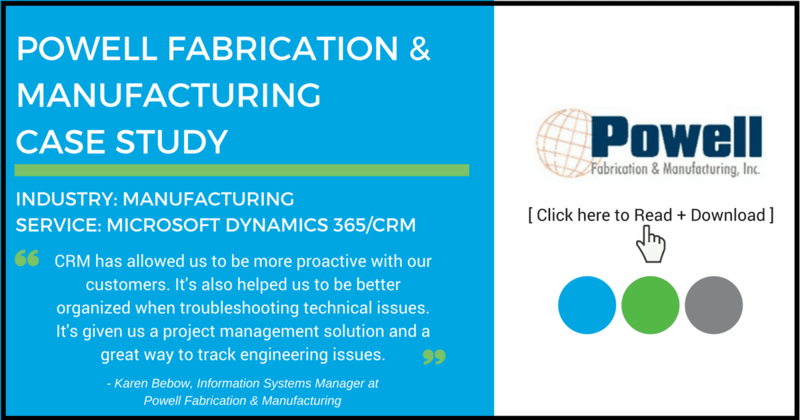 CRM has become a truly mission-critical part of their business process. Carter’s Consumer Affairs has deployed a heavy use of reporting, including scheduled reports to key users and management to monitor real-time metrics on customers, cases, and activities for productivity and work volume. These workflows and plugins allow the Consumer Affairs department to communicate consumer feedback to rest of the company quickly, efficiently and effectively. The use of Dynamics CRM gives Carter’s the ability to take a proactive approach in meeting the needs of consumers by offering exceptional customer service with each and every touch. CRM has given Carter’s Consumer Affairs the ability to truly see a full 360 degree view of their consumers.